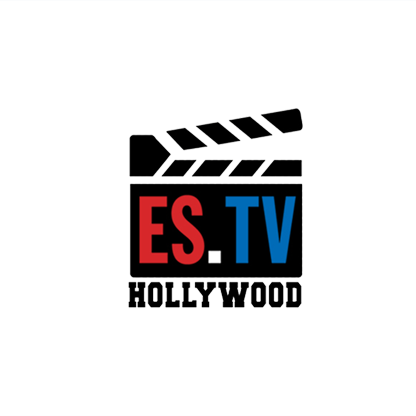 The ES Lifestyle Network offer TARGETED marketing opportunities with programs like Recipe.TV, Cars.TV, Pets.TV, MyDestination.TV and ES.TV. TV was recently added to the Dish Network (as of July 2018) picking up 8.5 million subscribers. Our Lifestyle Networks continue to grow! Up +27% 1stto 2nd 2018 with Adults 35+ (M-Su 12n-7p) and +12% (M-Su 7p-1a)! In addition, the Lifestyle Networks increased +45% with Adults 25-54! (M-Su 1a-3a).